Serge Panchenko has a knack for designing fun-size knives. 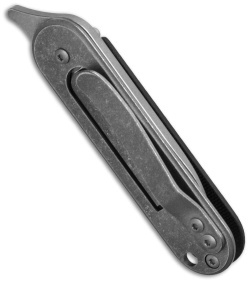 The Bean is a minimalist pocket knife with a flipper and a urban friendly slip joint mechanism. 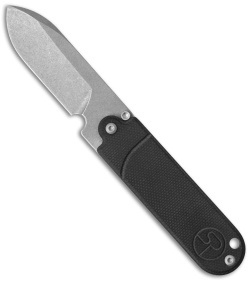 This one has a tumbled CPM-154 steel blade and a black G-10 handle with a tumbled titanium back and pocket clip. 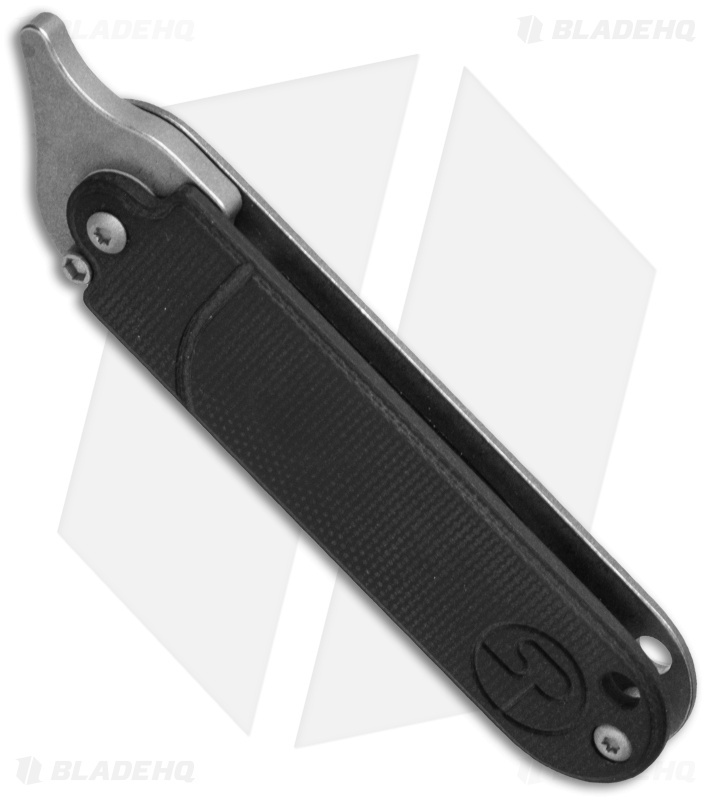 The Bean is a brilliant knife to be sure.